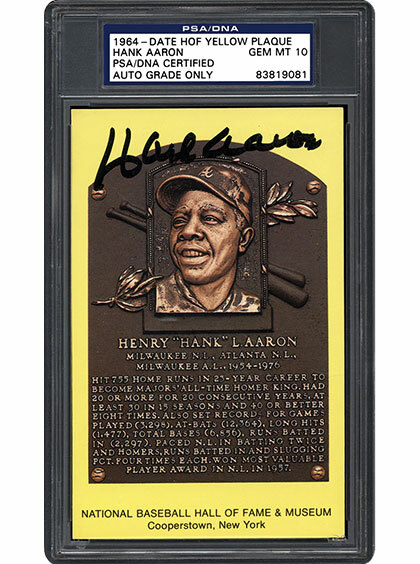 It happens all the time… You come across an autograph that you would like to have in your collection, but it is being sold without any authentication. 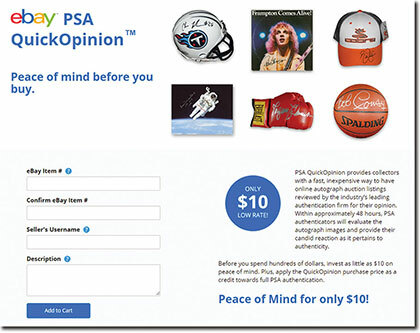 PSA’s QuickOpinion™ Service was designed for just such occurrences. Terry Melia outlines the process in the following SMR article. They might just be the perfect collectible. Baseball Hall of Fame Yellow Plaque Postcards are attractive, informative, and prior to being signed, inexpensive. No wonder they have been a staple of autograph collectors for decades. 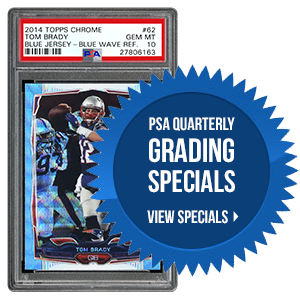 SMR takes a look at how they became so popular in the hobby. Mike Trout is a rare bird... er, fish. As popular as a player can be, he still mingles with fans at the ballpark and routinely signs autographs before games. It’s no surprise that he is followed closely by modern collectors. 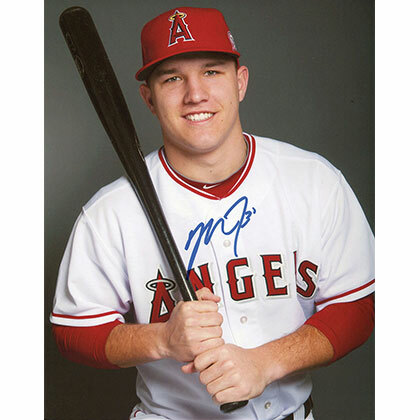 The following SMR article takes a look at Mike Trout’s signing habits and the popularity of his memorabilia within the hobby. What is your favorite type of item to get autographed? By now, most, if not all of you, have had a chance to use the new Set Registry and have earned some medals, too! If you haven’t already checked out the new look and Achievement Program, please take a moment to do so. All of the features you have come to rely on are still there, and we think you’ll like the new look even better.